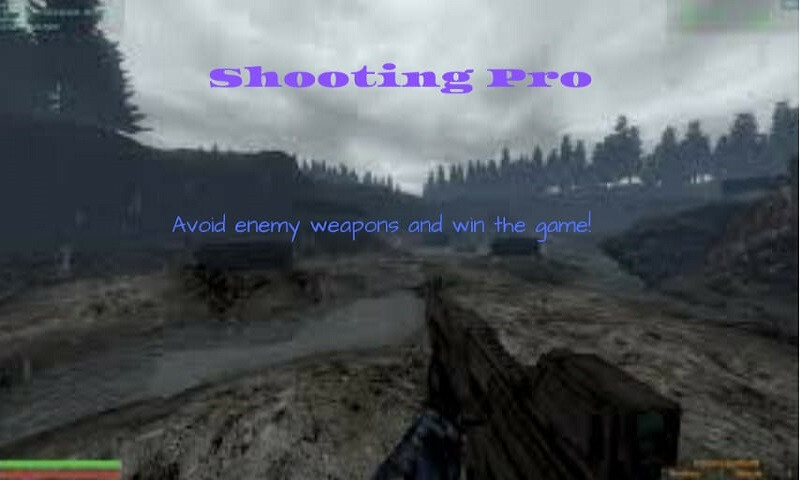 Jump early,collect points, avoid barriers and win treasures on Shooting Pro. No previous experience is required to learn how to play and win big in this game. 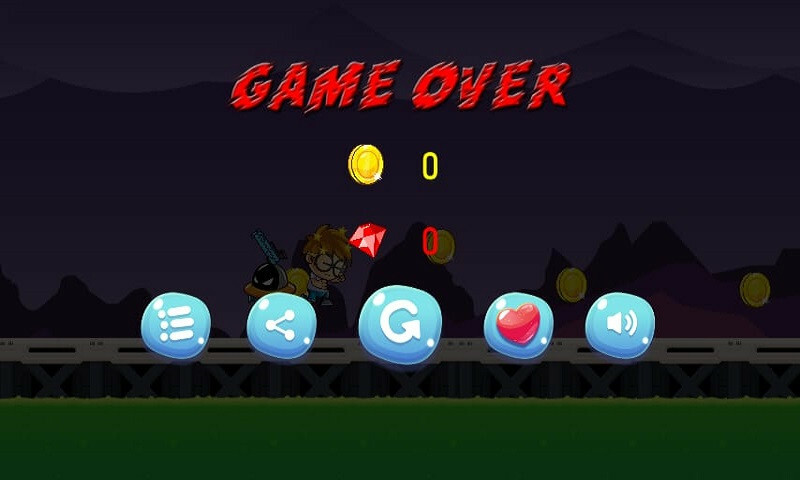 Your speed matters in this game for you to collect maximum points. Have fun playing against friends.